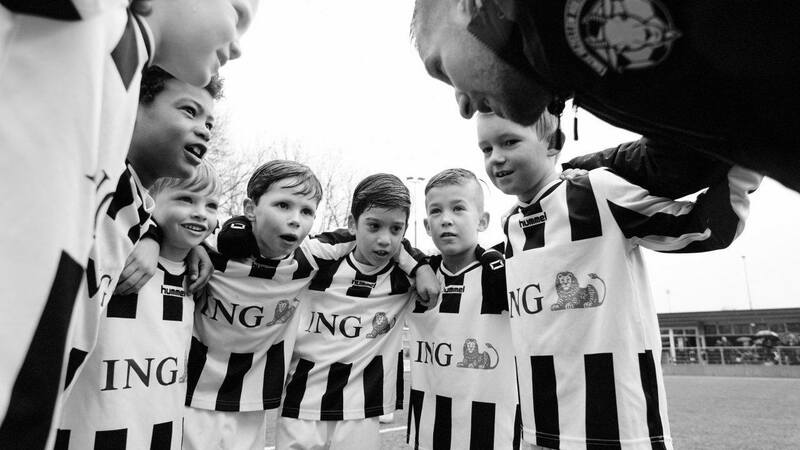 Jane was invited by J. Walter Thompson Amsterdam & ING to document genuine football moments across the country and create an inspirational pep talk. Jane’s honest and humble reportage goes ‘back to basics’ and captures teams, players and supporters from the north to the south, big cities to small towns, little fields and back gardens to stadiums, from kids playing after school to the Dutch National Team. The series was shot over a few months from March to May of 2018, and you can read more about it in Its Nice That.